Ben Wang reported on November 18th that most people think that the sudden outbreak of purple is merely a trend in the fashion industry. However, anthropologists studying changes in color preferences believe that the purple epidemic is a sign of an era of uncertainty. This year's autumn and winter, the purple system will return to gorgeous. Mysterious purple, romantic purple, and elegant purple have never been a soft spot for purple. Purple clothes, purple bags, purple ornaments, purple shoes ... the entire fashion must be reversed into a romantic look this winter, just put on special purple shoes at this time of dating to make your appointment There is a perfect ending. Havenâ€™t you noticed yet? 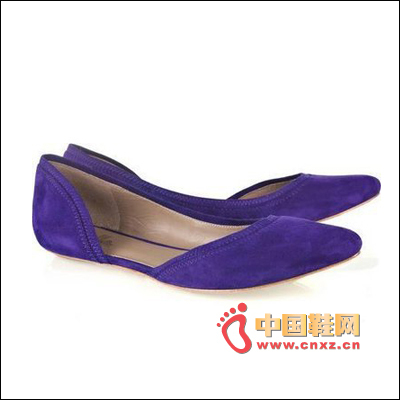 Then feel a wave of purple fashion trends!